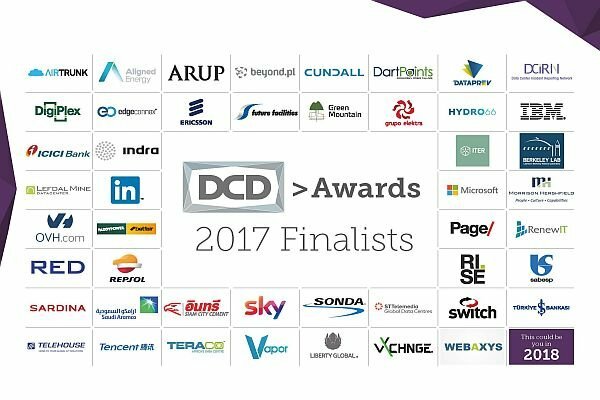 DCD has today announced the finalists for the first global edition of the DCD Awards, recognizing excellence in the data center industry. 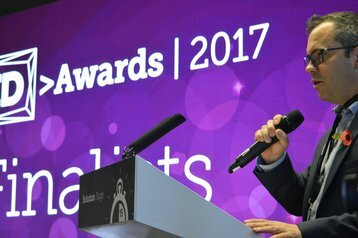 Hundreds of awards applications flooded in after DCD consolidated its regional industry awards (EMEA, Asia-Pacific, US and Canada, Latin America, Brazil) into one considerably larger and more prestigious program, celebrating outstanding innovation in the era of digital transformation around the world. 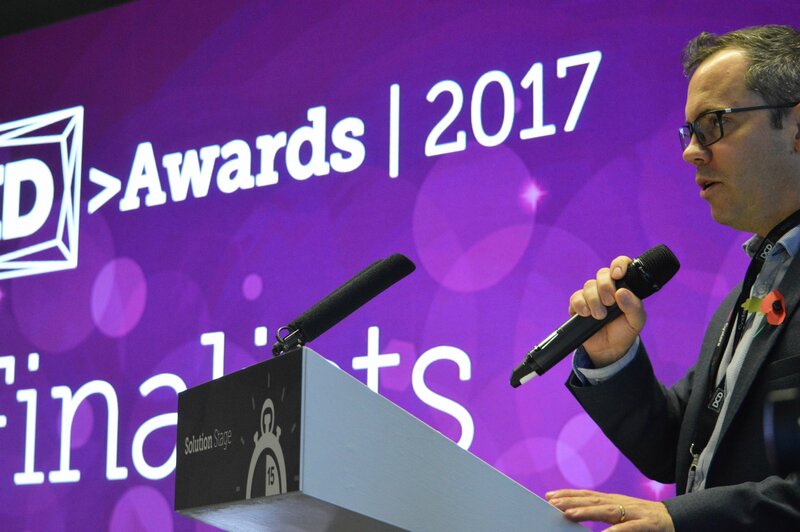 The shortlist of finalists was announced live at the close of the first day of the DCD>Zettastructure event in London, where the industry has gathered to understand the future of digital infrastructure. There are 15 categories decided by our independent panel of judges, as well as the Beautiful Data Center Award, which will be determined by a popular vote. This year’s entrants included projects from the following countries: India, Indonesia, Thailand, Hong Kong, China, Australia, Argentina, Brazil, Mexico, Peru, Chile, Spain, South Africa, Djibouti, Germany, United Arab Emirates, UK, Poland, Switzerland, Turkey, Norway, Sweden, Italy, Netherlands, Finland, Estonia, Iran, Saudi Arabia and USA. The winners will be announced on Thursday, 7 December, at a gala dinner held at the Royal Lancaster Hotel, one of London’s most prestigious venues. Beauty is subjective, and these architectural gems might be eyesores to you. Do you like rigid functionality, decorative embellishment, or clever repurposing? The winners will be announced at the ceremony. There is no list of finalists. The winners will be announced at the ceremony. No external nominations are accepted and there are no finalists.